While in transit and in Singapore, he’ll be almost defenseless against sophisticated attempts on his life. Kim’s constant fear of assassination may seem paranoid, but his own half brother was killed in an airport in Malaysia, right next to Singapore. 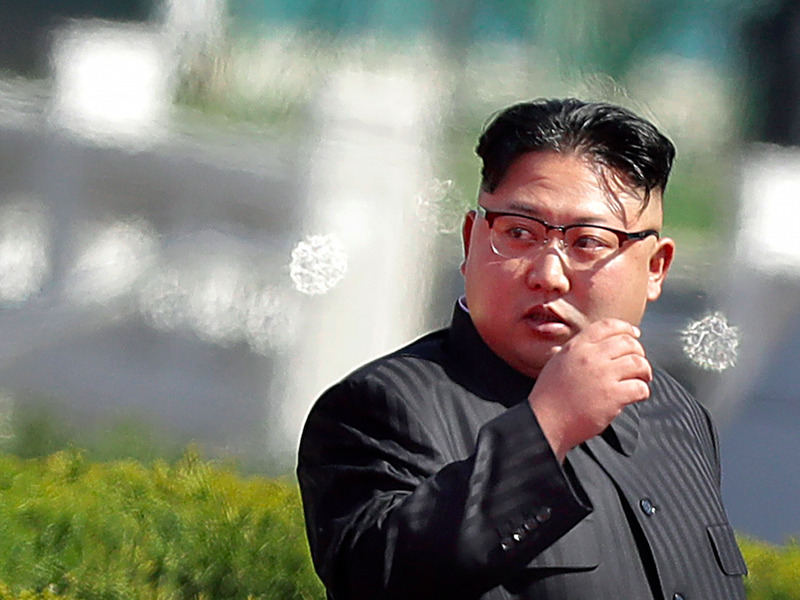 North Korean leader Kim Jong Un reportedly fears being assassinated on his way to Singapore to meet with President Donald Trump, a trip that will take him further outside of his country than he’s been since taking power in 2011. Kim is “extremely worried about security at the summit and is fearful of assassination attempts,” Bloomberg quoted two sources familiar with the talks as saying.